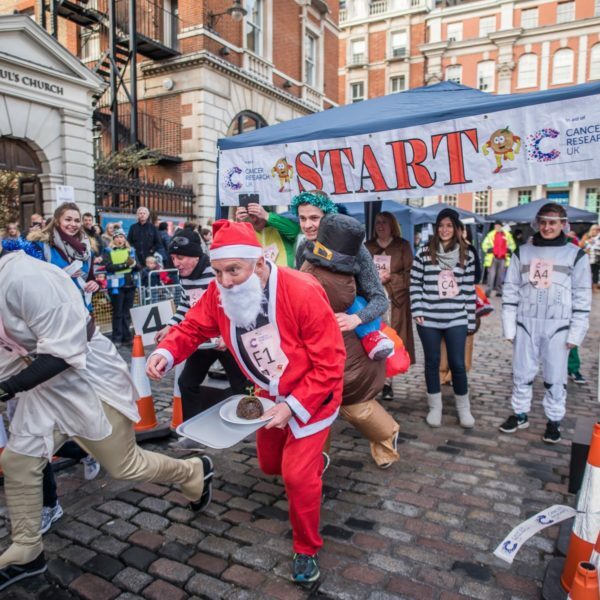 The Great Christmas Pudding Race is a fun and festive event where teams race while raising money for Cancer Research UK. 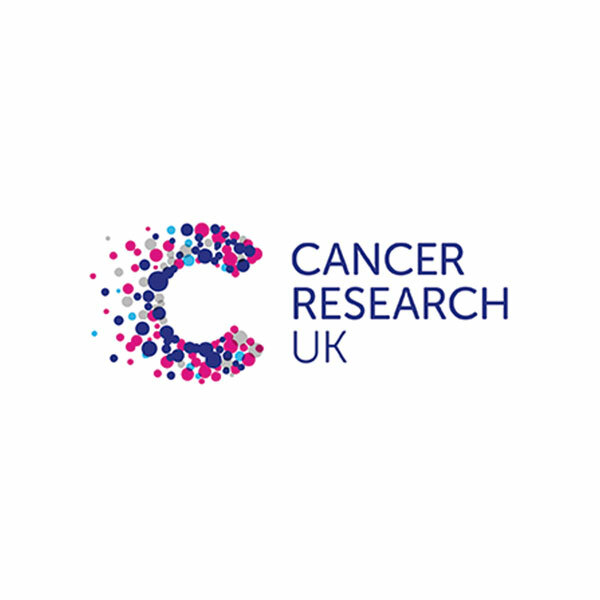 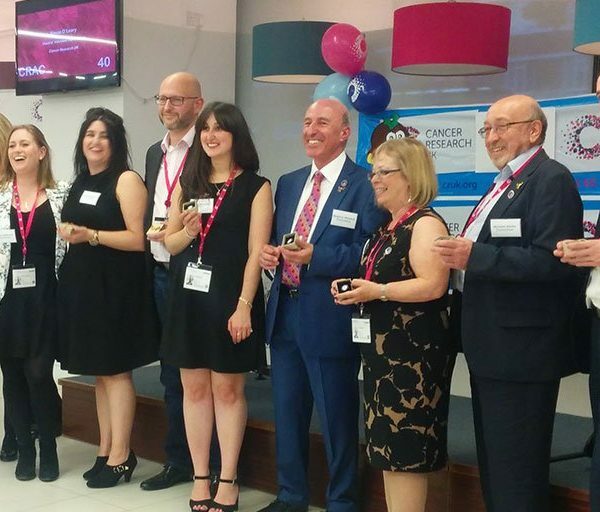 The event is organized by Cancer Research Aid Committee (CRAC) on behalf of Cancer Research UK and supported by Mathew Walker and Covent Garden Market. 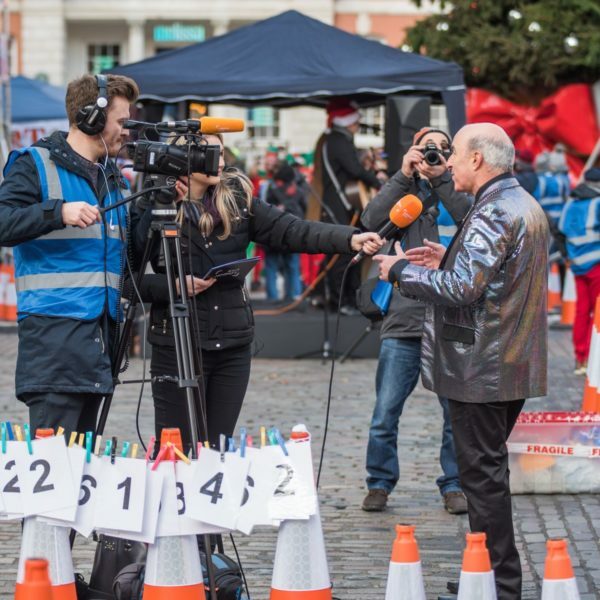 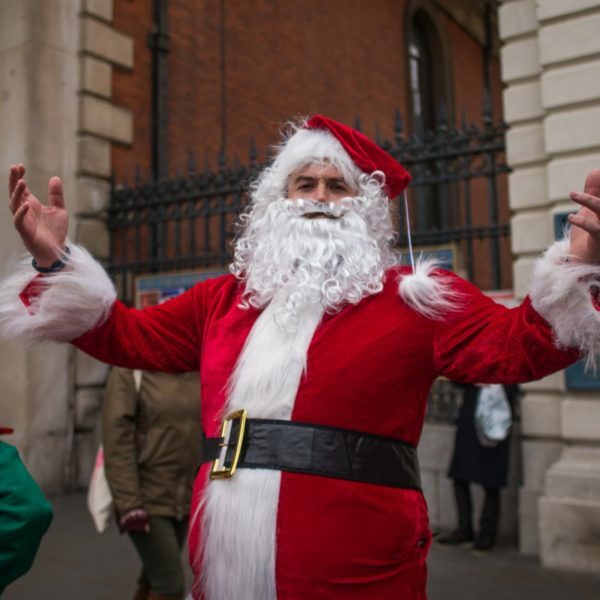 This year’s race will take place on Saturday 7th December 11am – 1pm, West Piazza, Covent Garden WC2E 8RF.